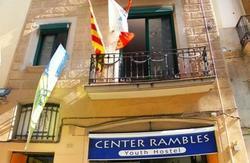 Cool Hostel' We are located in the middle of the famous 'La Rambla', 5 minutes walk from 'Plaza Catalunya' and 'Maremagnum'. 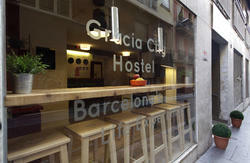 Our hostel provides one of the choicest locations in all of Barcelona. We are located in the 'Barrio Gotico' next to all the main hotspots. We create an environment for young travelers looking to visit the city, and still have homely comforts! 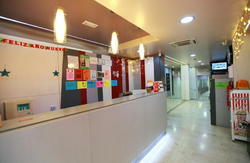 Our multilingual staff is ready to assist your whole stay in city and will show you all it has to offer. 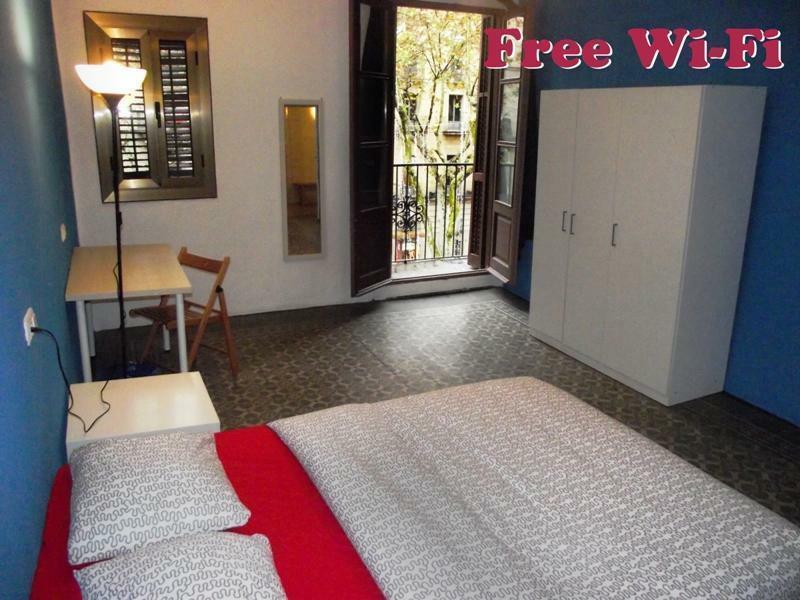 We have communal Wi-Fi accessible from all areas of the hostel free of charge for all guests. Free self laundry service. If you have any questions or would like to make a reservation, we would be happy to hear from you!much more! - We 'Do Not' facilitate for groups. Maximum of 4 people per reservation. - Please note: reception hours are limited. To secure reception's presence for check-in, an arrival time must be confirmed prior to arrival. From Terminal 1(T1) you can take the 'Aerobus' and get off at final stop (Plaza de Catalunya). Then walk down 'La Rambla' towards sea, on the left side, down to number 44 and buzz intercom '2'. From Terminal 2(T2) you can take the RENFE train(any direction), get off at 'Sant Estacion' then change to L3(green line), get off at 'Liceu' and once you are out of the station walk down to number 44 and buzz intercom '2'. take the bus to 'Barcelona estacion del nord'. At the bus station take the L1(red line) and get of at 'Catalunya', then from there walk down 'La Rambla', to number 44 and buzz intercom '2'.